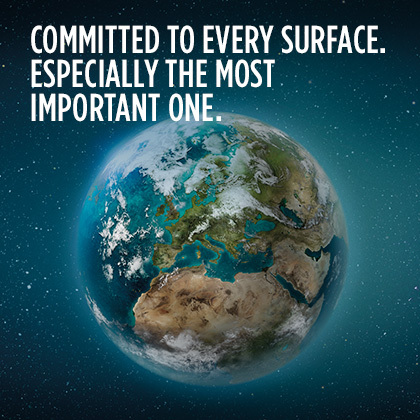 The Pirelli Sustainability Model is inspired by the United Nations Global Compact, of which Pirelli has been an active member since 2004 (Letter of Commitment signed by the CEO), by the Stakeholder Engagement Principles set out in AA1000 and by the ISO 26000 guidelines. 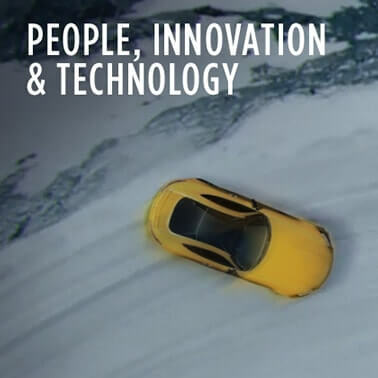 Pirelli’s Responsible management runs through the entire value chain. 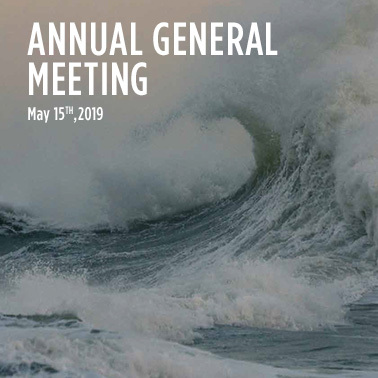 Every operating unit integrates economic, social and environmental responsibility in its own activity, while cooperating constantly with other units and with stakeholders; this allows the Group to effectively manage risks and opportunities related to its processes, products and services, with a constant focus on innovation and with the awareness of the role of a multinational group in a global context. 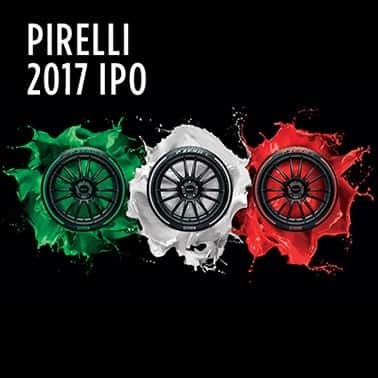 Pirelli Group adopts a "multi-stakeholder" approach, it in fact pursues sustainable and steady growth, the latter being as much as possible based on a fair balance between the different expectations of all those who interact with the Company. 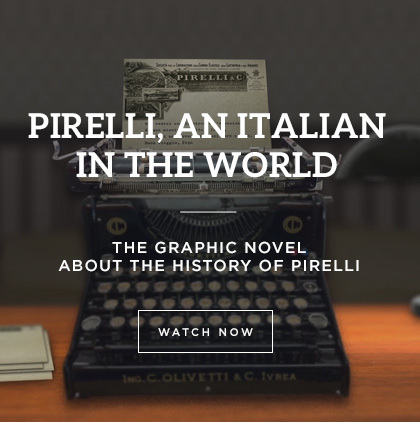 The interactions with stakeholder are based on proactive dialogue aimed at confronting and collecting their expectations in order for Pirelli to create shared growth. 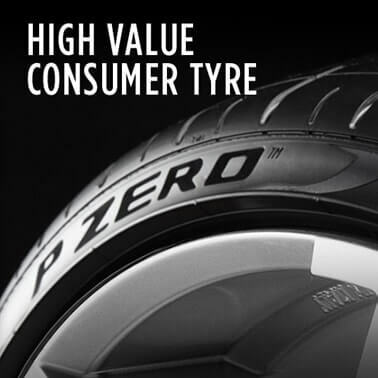 The main management systems adopted by Pirelli follow internationally recognized standards and include ISO 9001, IATF 16949, ISO/IEC 17025 in terms of Quality Management, SA8000® for the management of Social Responsibility at its subsidiaries and along the supply chain, OHSAS 18001 for the management of Occupational Health and Safety, ISO 14001 for environmental management, ISO14064 for the quantification and reporting of greenhouse gas emissions (GHG), the ISO 14040 family rules for the methodology for calculating the environmental footprint of the product and the Organization and specifically, ISO-TS 14067 and ISO 14046 for the determination of the carbon footprint and water resources (Carbon Footprint and Water Footprint). In February 2018 the Company has also obtained independent certification (from SGS Italia S.p.A.) regarding the compliance of its Sustainable Purchasing Management Model based on the ISO 20400 Standard and the independent certification (from RINA Services S.p.A.) of its system of rules and controls aimed at preventing corruption based on the ISO 37001. 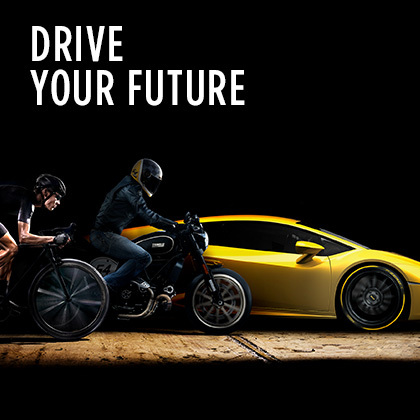 Pirelli's sustainable performance and its new challenges are reported to Stakeholders every year via the Annual Report, prepared in accordance to the main international sustainability reporting frameworks and certified by third party.